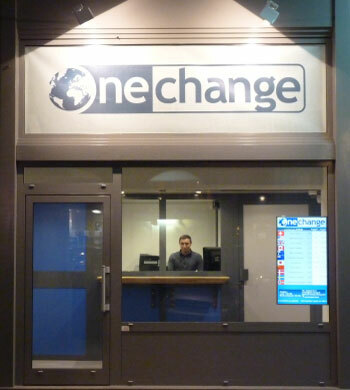 We are located at 3 rue Joseph Blanc – 74000 Annecy. Based on your destination, we will advise you on how to optimize your budget. 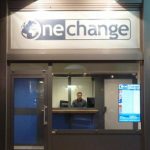 One Change exchange rates are updated regularly. All fees are included in the rate. Between the tourism office and City Hall. Near the lake and the old city. You have the choice between the parking Bonlieu (5 minutes walk), parking Hotel de Ville (2 minutes walk) and other parking spaces around the agency. By phone 0033 450 447 211, by email and at the office from 2pm to 6pm on Monday, from 10am to 6pm on Tuesday to Saturday.